Serafini argues that when a homeowner encounters financial trouble, using equity is often the main way to rectify the problem. “They will now be further behind the mark in terms of equity from the outset and CMHC doesn't seem to care too much about that fact,” he wrote. 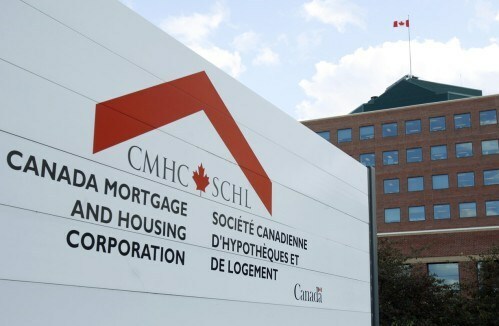 CMHC announced late last week that effective June 1 insurance premiums for those who have less than a ten per cent down payment will rise 45 basis points to 3.6 per cent. The Crown Corporation said the move will only add about $5 per monthly payment. This is the second increase in two years, as CMHC hiked its premiums from 2.75 per cent to 3.15 per cent in 2014. Genworth quickly followed suit by increasing its mortgage default insurance premiums by 15 per cent for all homebuyers who put down less than ten per cent of a home’s purchase price.